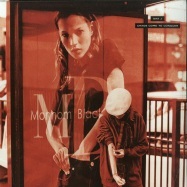 i hate models makes his debut on monnom black bringing his trademark sound and style, anthemic ebm, acid, rave, techno killers. absolutely essential! 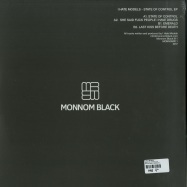 dax j delivers the 5th edition of monnom black. 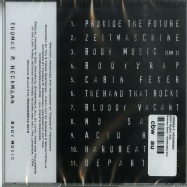 4 raw, peak time techno slammers ready to shake the floor. comes with additional limited bespoke art insert & sticker. highly recommended! 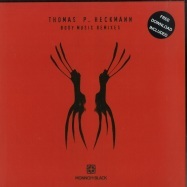 thomas p. heckman’s album body music on monnom black gets remixed with 4 acidic and ebm cuts from techno legends cub, cj bolland, the horrorist and label boss dax j.
body music album teaser is produced by a man who needs little introduction. 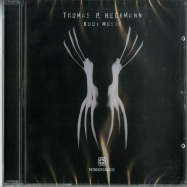 thomas p. heckmann has flexed his prowess across all shades of electronic music, but it’s his contributions to ebm-techno, acid, industrial, and experimental that has earned him his notoriety. 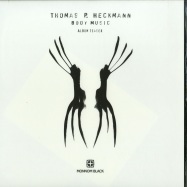 heckmann has utilised 30 years worth of acquired knowledge to create a hard-hitting album and teaser which bears all the grit he is known for - harmonising analogue and digital wares to create an utterly immersive 14 track album. this 3 track teaser gives you a taste of what is to come. 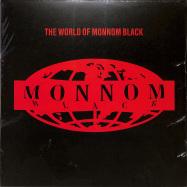 monnom black debuts a brand new artist to the label for its esteemed tenth release. coming straight out of holland is the fast rising star, remco beekwilder! 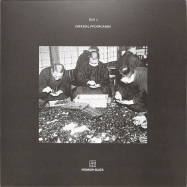 here he arrives with his monumental lsd ep. 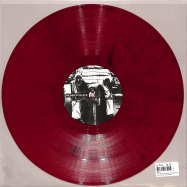 absolute essential floor killer! 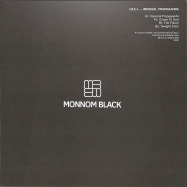 monnom black introduces dax js 1st solo full length techno album shades of black. 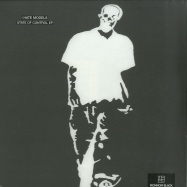 drawing inspiration from acid, jungle, drum n bass & uk rave, combining a diverse fusion of tempos, moods and breakbeats. essential and highly recommended! 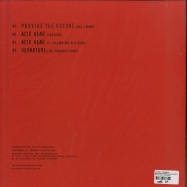 the double vinyl includes a download code. 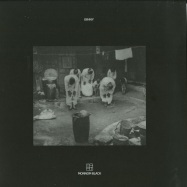 monnom black welcomes binny to the label. 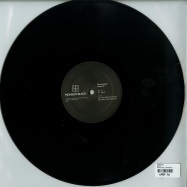 his mispress ep consists of 4 peak-time bombs, in classic binny style that he is known so well for. 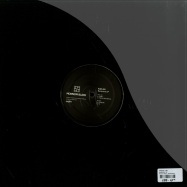 inspired from mills, surgeon and 90s techno with a modern day twist. absolutely essential and highly recommended! 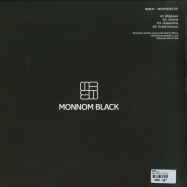 the 3rd vinyl only release from london techno label monnom black sees 4 new original tracks from dax j. acidic, rave, dance-floor weapons ready to do some damage. 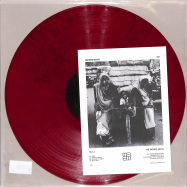 released on limited edition red marbled vinyl with additional photocard insert. highly recommended! 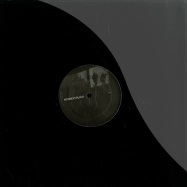 the 2nd vinyl only release on london techno label monnom black comes from the mysterious artist known as kaelan. 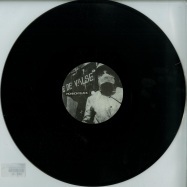 delivering a stunning hypnotic ep with deep detroit and dub influences. 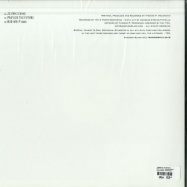 it comes complete with a huge remix from top spanish duo nx1. highly recommended! 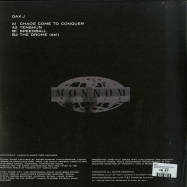 dax j returns in epic fashion with his 2nd album on monnom black taking you on a journey through techno, acid, ebm, idm and jungle. 14 killer cuts! legendary and absolutely essential! 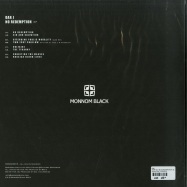 monnom black introduces dax js 1st solo full length techno album shades of black. 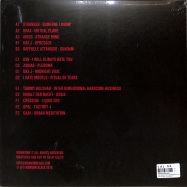 drawing inspiration from acid, jungle, drum n bass & uk rave, combining a diverse fusion of tempos, moods and breakbeats. essential and highly recommended!